Steven Levy’s concise, polished view of the tablet revolution in this month’s Wired (I’m a magazine subscriber) gives a nod to the Newton in one of the “tablets through the ages” sidebar. It was the polite thing to do after talking about Apple’s iPad, the failed Windows Tablet, and the possibility of a Google Chrome OS tablet in the near future. One thing we do know is that a heated battle is breaking out over the grave site of the GUI. While unveiling the most heralded Apple product since the iPhone, Jobs presented a powerful and compelling vision of what comes next. This is the fascinating part of this whole storyline: that now, at the crux of touchscreens and cloud computing and the gee-whiz interface Apple has created, we’ve reached Nirvana. Which makes me wonder about other visions of the future, particularly Google’s. After playing around with a few Android devices, I can imagine some powerful tablets featuring Google’s mobile operating system. Forget Chrome OS; Android, to me, offers a much more compelling option if you want to pit the iPad against a true rival. The open app system, the configurability, the relative polish, the touchscreen interface. It’s all there. 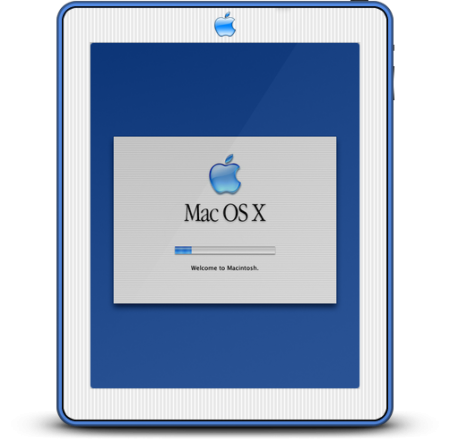 For some, the iPad’s computing appliance metaphor is what they’ve always wanted. Less details, less trouble. But for geeks, an Android-powered tablet is a something to think about. 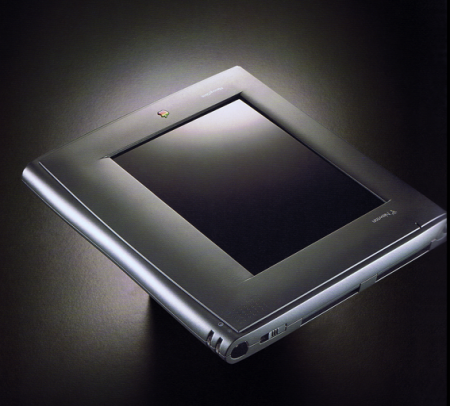 In any case, it’s nice that the editors at Wired gave the Newton a bit of credit for helping to usher in this Tablet Era – and rightfully so. Rarely is a technology born in the water fully-formed. There are incremental steps along the way. The plow led to the horse-drawn plow led to the John Deere A (that my father, and many farmers, collect) to the modern giant thresher. And just like farmers like to admire and appreciate the classic John Deeres (my dad used to drive one in our town’s Independence Day parade), we can appreciate the quirks and personality of the Newton. Also, those classic tractors are still useful and running well, with some maintenance. We keep our MessagePads and eMates chugging along as well, even when iPads have passed them by. Posted by davelawrence8 at 6:33 am on March 31st, 2010. No comments... » Categories: ipad, messagepad. Tags: android, apple, chrome OS, google, ipad, messagepad, newton, tablet, wired. Subscribe via RSS. Apple finally introduced the iPad tablet computer last Wednesday, confirming rumors that have been circulating since before I started Newton Poetry a few years ago. 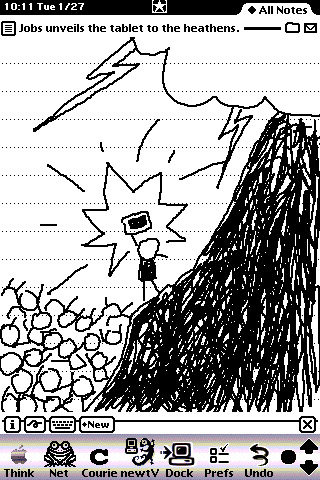 From then to now, I’ve read article after article and rumor after rumor – everything from claiming this new device was the second coming of the Newton to a giant iPod Touch. Sometimes keeping track of everything was exhausting. 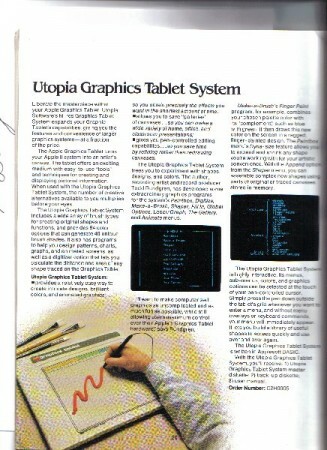 Even more than the iPhone, the mythical Apple tablet kept rumor sites in business for years. Then, when so many confirmations gelled together, most Apple fans knew what was coming when Steve Jobs hit the stage on January 27 in San Francisco. Many, many tech writers invested in a lot of detective work to flesh out this device, and I think a lot of credit goes to them for softening the holy-crap blow that this device would’ve otherwise caused us to have. The iPad’s introduction was nothing like the iPhone introduction because we had all seen and heard it before. Not that there’s anything wrong with that. Nothing remarkable, nothing earth-shattering – just steady progress, and tiny chips brushed away from the mobile sculture Apple is crafting. 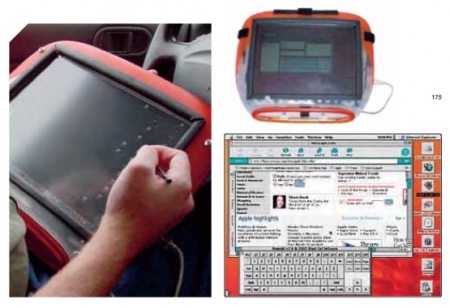 This project, the giant move to mobile computing Apple has been working on since the day of the original PowerBook and Newton MessagePad, has essentially come to fruition in the form of the iPad. Jobs mentioned (and reports back him up) that Apple is primarily a mobile device company. It’s the powerful combination of a touch-based interface, a world-conquering application platform, and – most of all – the opportunity that is still to come. That’s the key. I think the earth-shattering part will come in the form of something we haven’t even seen yet. We might even have trouble knowing it when we see it. In the future, when [the iPad] has two cameras for fully featured video conferencing, GPS and who knows what else built in (1080 HD TV reception and recording and nano projection, for example) and when the iBook store has recorded its 100 millionth download and the thousands of accessories and peripherals that have invented uses for iPad that we simply can’t now imagine – when that has happened it will all have seemed so natural and inevitable that today’s nay-sayers and sceptics will have forgotten that they ever doubted its potential. All ready, I’m seeing fantastic ideas about what the iPad can become, given some time. 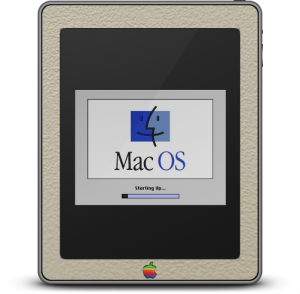 The iPad, like the original Macintosh, ships with basic task-oriented software titles, like iWork, that make it a capable machine. With the Mac, the explosion in innovation came when desktop publishers realized what a powerful machine they had sitting on their desks. 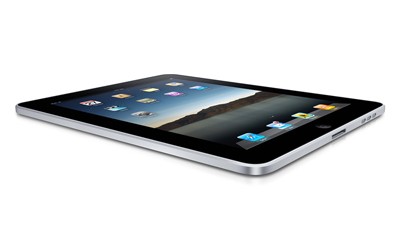 With the iPad, a similar spark will happen. The tech echo chamber is resounding this notion that the computer-as-appliance has finally arrived. The iPad is the computer your grandma can use without calling you for tech support every week. The details have been abstracted away – and use whatever car metaphor makes you comfortable here. And that’s probably true. But something tells me the future is brighter than grandma. 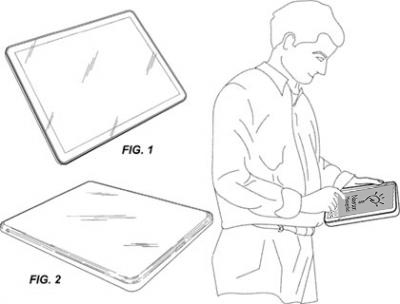 The iPad will gain mutant electro-superpowers after the proverbial lightning strikes. Posted by davelawrence8 at 7:06 am on February 2nd, 2010. No comments... » Categories: ipad. 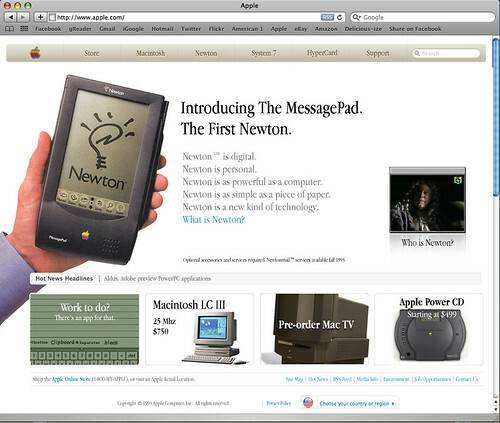 Tags: app store, future, grandma, ipad, lightning, mac, macintosh, messagepad, newton, steve jobs, tablet. Subscribe via RSS. - John Gruber, in a great Daring Fireball piece. A must-read for any Newton fan. Posted by davelawrence8 at 1:50 pm on January 15th, 2010. No comments... » Categories: blogs, messagepad. 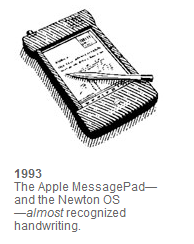 Tags: apple, daring fireball, islate, itablet, john gruber, messagepad, newton, palm pilot, tablet. Subscribe via RSS.